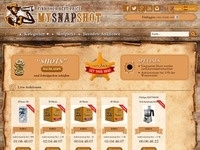 MySnapshot is an innovative penny auction site. This provides the customer with the so-called shots worth 50 Cent..Der auction winner gets the product at a bargain price. 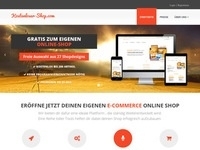 A novelty is the auction stop, which is set at 10% of the product price. The winner of the auction saves thus guaranteed 90%. Auction losers can purchase the product, their invested Shots charge or let back refund.